Having been bumped off the top spot by Max Verstappen for the past few races, it was fitting that Lewis Hamilton reclaimed his perch for the final edition of Power Rankings of the year. His drive in Abu Dhabi was Hamilton at his scarily indomitable best. Lightning off the line after taking yet another pole position – his 11th of the year – Hamilton led the early part of the race before Mercedes pulled him into the pits under a Virtual Safety Car on lap 7. 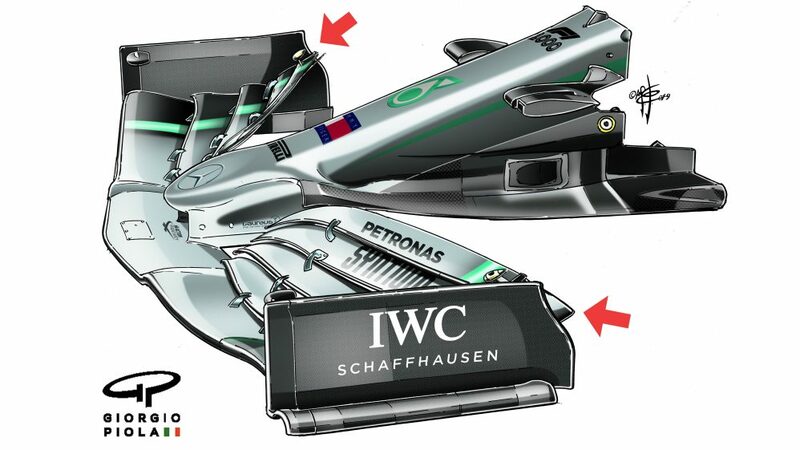 It looked like the Silver Arrows had just nullified all the advantage their man had gained from his Q2 wünderlap that saw him make it through to Q3 on the harder ultrasoft tyres. But Hamilton was both patient and incisive when he needed to be, calmly working his way back to the front and then checking out for his 73rd career victory. A weekend of near-perfection – after a steady drive to the title in Mexico and a lucky win in Brazil – was enough to tilt the Power Rankings in Hamilton’s favour. Enjoy it, champ. Arriving in Abu Dhabi, it was clear that Verstappen and Esteban Ocon’s clash in Brazil hadn’t been forgotten – a point rammed home when the FIA stuck the pair of them together in the Thursday press conference, albeit with two Ferrari drivers between them in case things got all Jerry Springer. But these matters are best settled out on track, and when Verstappen bogged down off the line and slipped back from his sixth place on the grid, who should he find himself behind but Esteban Ocon. 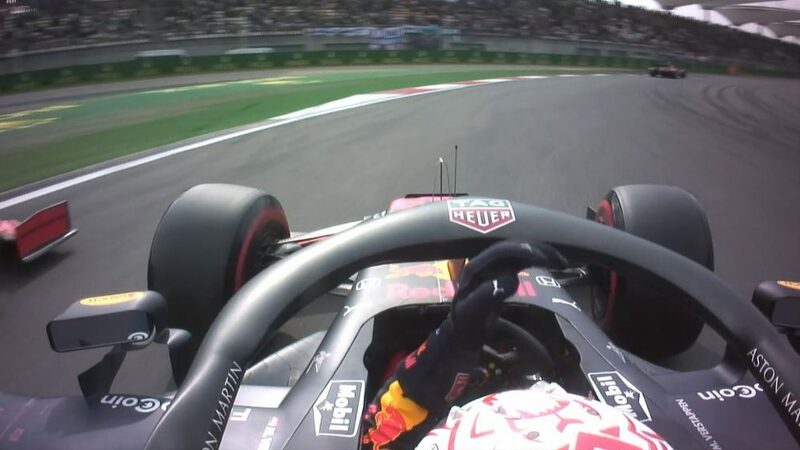 We were treated to the scrap we wanted on laps 5 and 6, Verstappen lunging up the inside of the Frenchman both laps at the Turn 7 hairpin, and adding a bang on Ocon’s wheels the second time – the racing equivalent of the gauntlet slap to the face – before making the move stick. After that, it was another assured weekend from Verstappen as he claimed his fifth podium in a row. You may see Hamilton at the top of most, if not all, the ‘best driver’ lists this year – but for most improved driver from season start to season end, look no further than M. Verstappen. 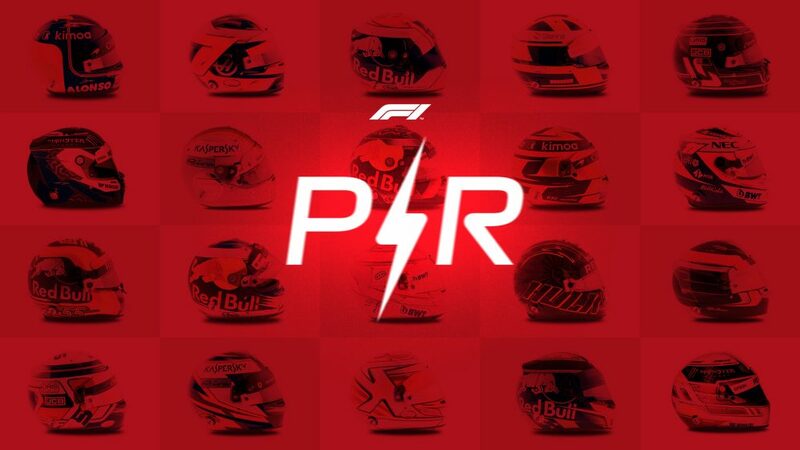 Yet another seventh place in the bag – his fourth this year – caps off a season for Charles Leclerc that, taken as a whole, has been deeply impressive. The Monegasque blotted his copybook somewhat with a low-speed crash in Free Practice 3, reminding us that, hey, he is still 21 and he is still in his first season of Formula 1. 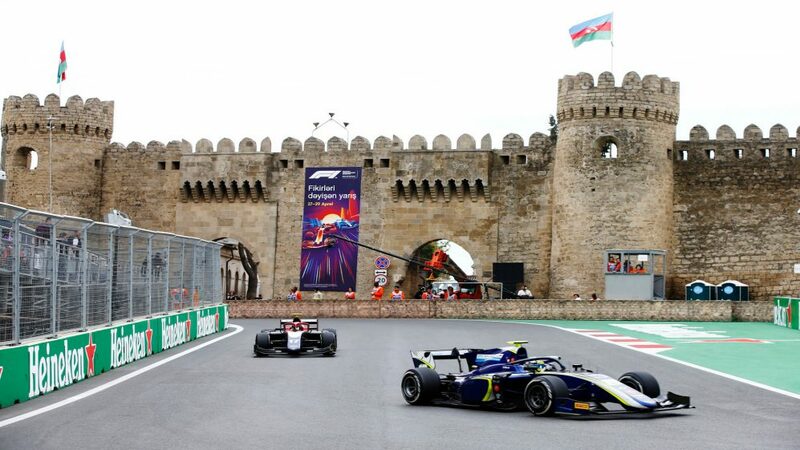 But the mental strength was in evidence again when he got back on the horse and stuck his Sauber in P8 in qualifying, just 0.045s off Haas’ Romain Grosjean. 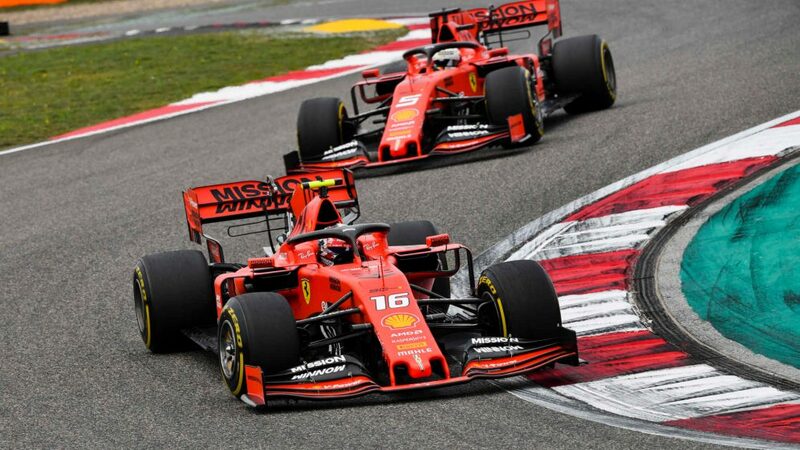 Leclerc was then fantastic off the line, using his hypersoft tyres and Ferrari power to be ahead of Daniel Ricciardo when the first-lap Safety Car was pulled for Grosjean and Nico Hulkenberg’s crash. 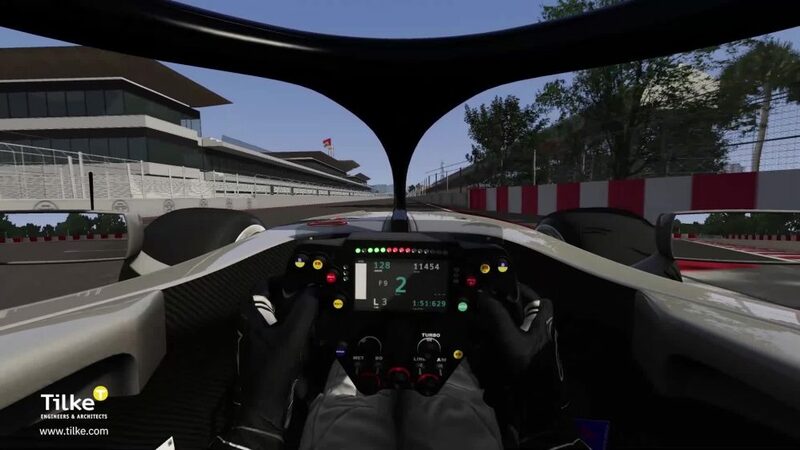 Then, like Hamilton, Sauber pitted Leclerc under the Virtual Safety Car – brought out when the car Leclerc will drive next year, Kimi Raikkonen’s Ferrari, ground to a halt – but was less lucky with the bunched up traffic, emerging in 14th. From there, he clawed his way back up to P7, the position he’s finished in for the last three races. 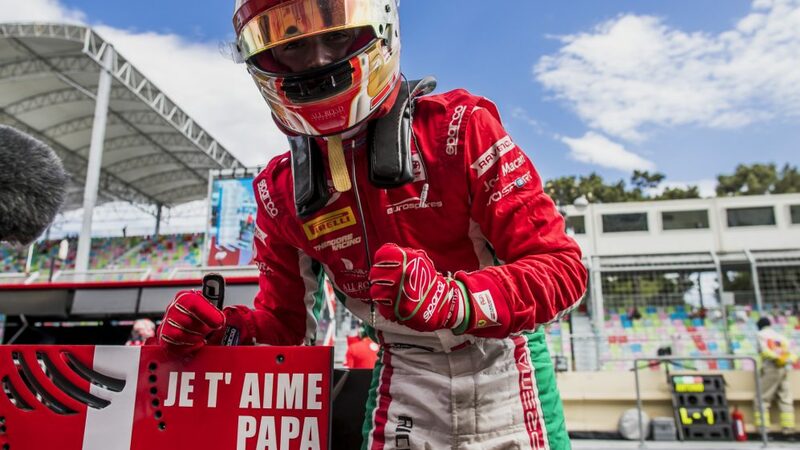 Is Leclerc ready to take on the challenge of Ferrari in 2019? Time will tell. Is he a world championship contender in waiting? No doubt. It wasn’t quite the end to his 100-Grand Prix career with Red Bull that Daniel Ricciardo would have wanted. Making it through Q2 on the ultrasofts should have been a tactical advantage for the Australian, but that wasn’t how it panned out in the race, as he went deep into the Grand Prix on the purple-walled tyres before swapping onto supersofts on lap 33 of 55. Once out of the pits, he took advantage of Valtteri Bottas and Verstappen’s scrap for third to pull himself back up towards his team mate – but once the Red Bull pair had savaged Bottas and relegated him to P5, Ricciardo didn’t appear to have the pace to get after Verstappen and engage in one last intra-team duel for the final podium place. Instead, he ended up fourth for the second time in as many races, his race boots remaining disappointingly devoid of champagne. A solid performance, though, on top of his fantastic pole position in Mexico, sees Ricciardo lose just one place to the resurgent Leclerc as he now prepares to take on his new challenge at Renault. A terrific final 2018 outing for Carlos Sainz saw him recover brilliantly from failing to make it through to Q3 on Saturday, using his P11 grid slot – and the free tyre choice it afforded – to great effect to finish a fantastic sixth, a full 18 seconds up the road from Leclerc. 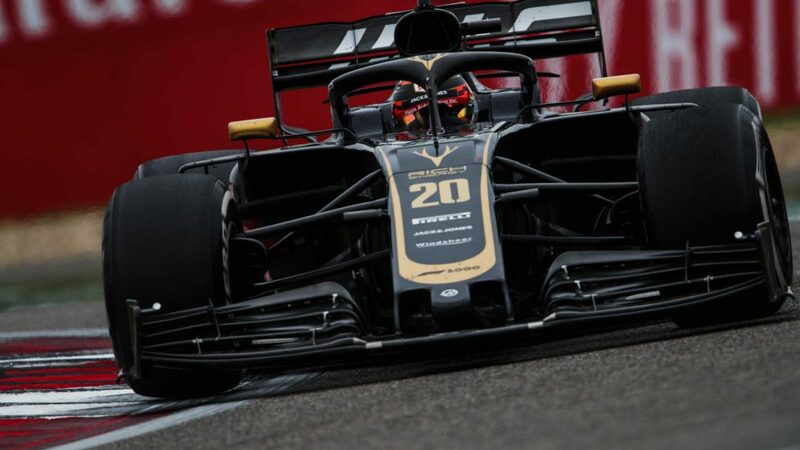 In doing so, with team mate Nico Hulkenberg left ‘hanging like a cow’ after his first lap crash with Grosjean, Sainz made Renault’s likely fourth place in the constructors’ standings certain, nerfing the team over the line for their best championship finish since returning to F1 in 2016. Sainz’s sixth place, meanwhile, coupled to a great drive in Mexico before his R.S.18 packed up and a fighty run to 12th in Brazil, makes him the biggest mover in the rankings this week. He may be just 24, but McLaren have every right to feel confident that they’ve signed a driver with the requisite maturity to grab them by the bootstraps and try to pull them back up the order next year. Hardly the ending to his Ferrari career that one of the most quietly consistent performers of 2018 deserved. 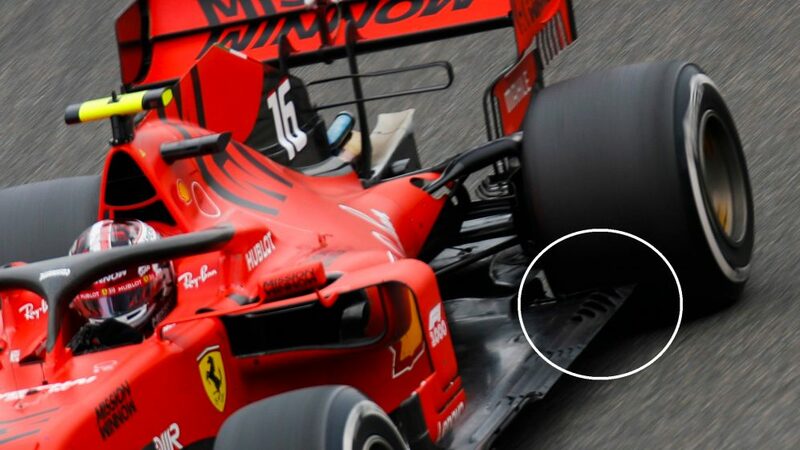 Raikkonen’s Ferrari expired on lap six of the Grand Prix, bringing to an end his time at the team with which he’s started over half of his F1 races. That DNF sees him drop down the order here slightly, although he’s still buoyed by his pair of strong third place finishes – his 11th and 12th podiums of the season – in Mexico and Brazil. Speaking of buoyed, after the race Raikkonen seemed to be genuinely buzzing – not an adjective used to describe the Finn very often – about his imminent switch to Sauber, with Raikkonen running for the team in this week’s Pirelli tyre test. Given the positions that Charles Leclerc has managed to put this year’s C37 into, if Sauber’s 2019 car is similarly on the money, the prospect of Raikkonen in his current form driving it is tantalising. The former championship leader who came in from the cold, our judges couldn’t resist pulling Sebastian Vettel back into the Power Rankings one last time in 2018. The German’s late season form saw him look a shadow of the driver who walked like an Egyptian to the top step of the Silverstone podium, or who utterly demoralised Lewis Hamilton in Spa. Finishing second in the race in Abu Dhabi, close but not quite close enough to Hamilton, seemed an appropriate end to the year for Vettel, who admitted afterwards that he must try harder in 2019. Still, a decent pair of seconds in Mexico and Abu Dhabi, albeit weighed down by an off-key performance in Brazil, sees Vettel creep back into the top 10 just before the close of play. Let’s hope we see the German back to his scintillating best next year. It’s slightly cruel that Stoffel Vandoorne has looked in fantastic nick in his final few Grands Prix before he heads over to Formula E in a couple of weeks – but that’s the game in Formula 1. In Abu Dhabi, the Belgian was involved in a fun scrap with Romain Grosjean and Esteban Ocon, as he tried to keep his fresher-rubbered rivals behind. For a time, he managed it impressively, before inevitably fading and having to pit for new tyres on lap 35 and going on to finish 14th. 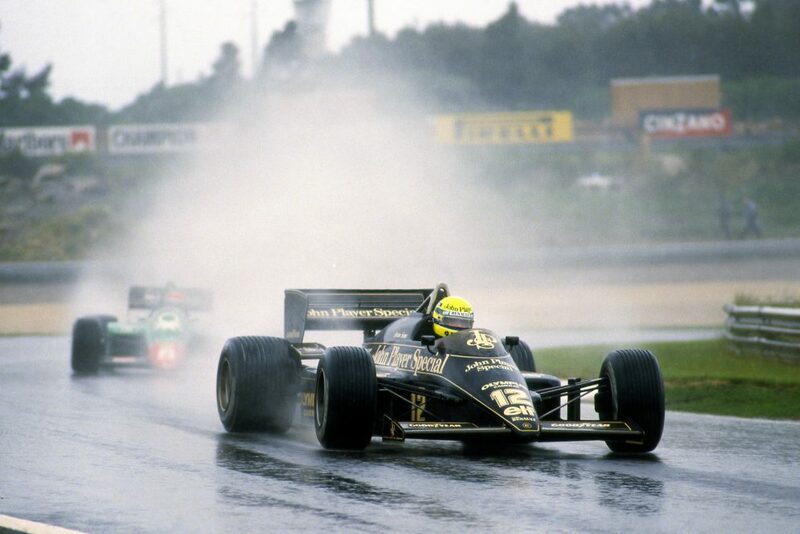 In the fight, though, he had demonstrated the old flash of that incisive racing ability that made him such a fearsome operator in the lower categories. Add the Abu Dhabi performance to points in Mexico – his first since Azerbaijan – and a strong run to 14th in Brazil, three places ahead of team mate Fernando Alonso, and Vandoorne ends his F1 career on a bittersweet high with a fine showing in the rankings. Grosjean was on fantastic form in qualifying at Abu Dhabi to take ‘best of the rest’ by a nose from Leclerc, giving Haas their first ever Q3 appearance at Yas Marina into the bargain. At the race start, the headlines were obviously grabbed by his clash with Hulkenberg which sent the German barrel rolling into the barriers, with Hulkenberg admitting afterwards that he’d misjudged the position of Grosjean's car. The third driver to pit under the VSC on lap 7 (along with Hamilton and Leclerc), Grosjean fell right to the back of the field, before a slow-burning evening drive that saw him recover well to finish ninth by the race end, securing Haas’ first ever haul of points at Yas Marina while nursing front wing damage sustained in the Hulkenberg crash. On top of Brazil points as well, and despite a dismal weekend for Haas in Mexico, the Frenchman ends the year back in the top 10. Ericsson has called his 2018 year his best in F1, and you won’t hear any arguments from us. Like Stoffel Vandoorne, the Swede has frustratingly used his last handful of Formula 1 appearances to show that he really can do the business – maybe not quite at the level of his exalted team mate Leclerc, but very respectably nonetheless. Things didn’t go his way in Abu Dhabi, failing to make it into Q3 by just 0.168s, while in the race, his car finished the season 31 laps too early, throwing in the towel on lap 24 with an undiagnosed mechanical issue – his second in a row. However, his decent turn of pace in the last two races, taken along with P9 in Mexico, sees him close out the year in the top 10 before heading to IndyCar in 2019. Meanwhile, two drivers who end their season on the bubble are Toro Rosso’s Pierre Gasly and Haas’ Kevin Magnussen, Gasly retiring in Abu Dhabi but continuing to impress ahead of his move to the senior Red Bull team next year, while Magnussen scored points in his final two races of the year to slip into a quietly impressive ninth place in the drivers’ championship.